The American Beekeeping Federation Education Committee has been hard at work developing new ways to keep its members engaged and informed in between ABF annual conferences each year. 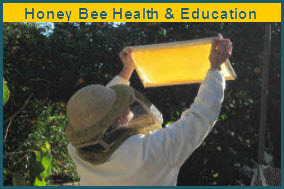 The Conversation with a Beekeeper Webinar Series is the first interactive venture to deliver information directly to the membership. Currently, we have a five-part webinar series of presentations by the Environmental Protection Agency on pesticides. 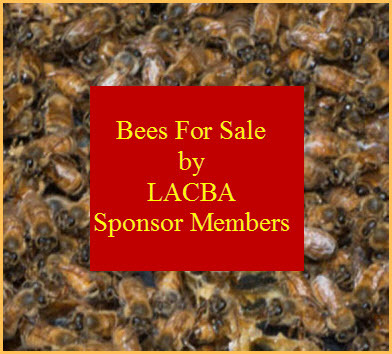 The first two EPA webinars covered such critical and informational topics, the ABF Board of Directors agreed to open access to the last three to all of the beekeeping industry and the general public. All members and friends of the industry are encouraged to register and participate. Links to register for each session are included below.